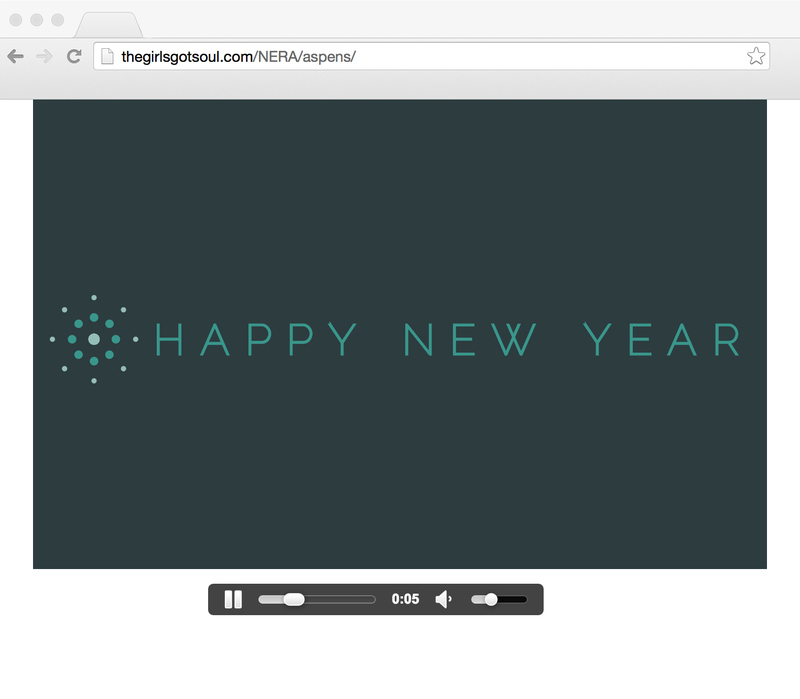 Transform client holiday cards into animations. 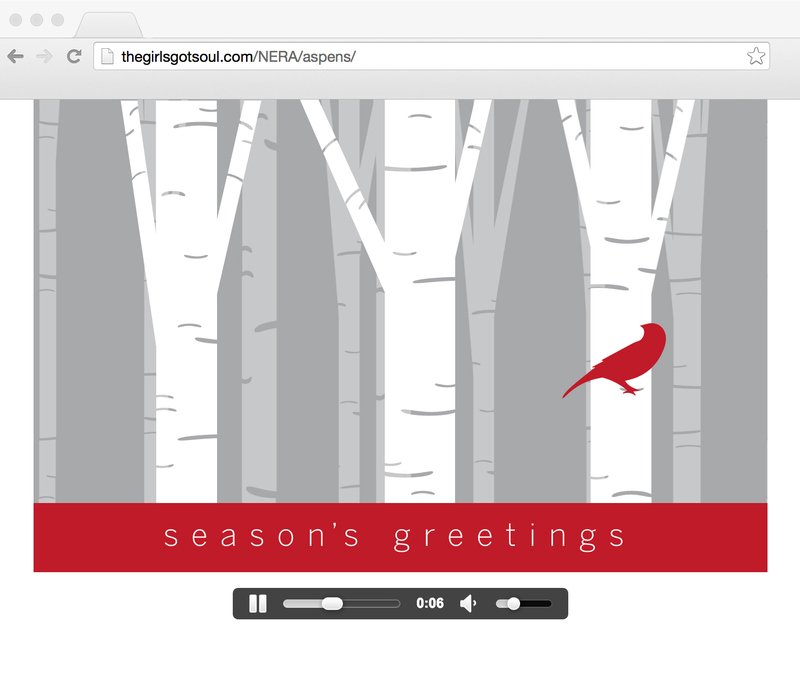 The designs for these holiday cards were produced by the in-house team at NERA Economic Consulting. 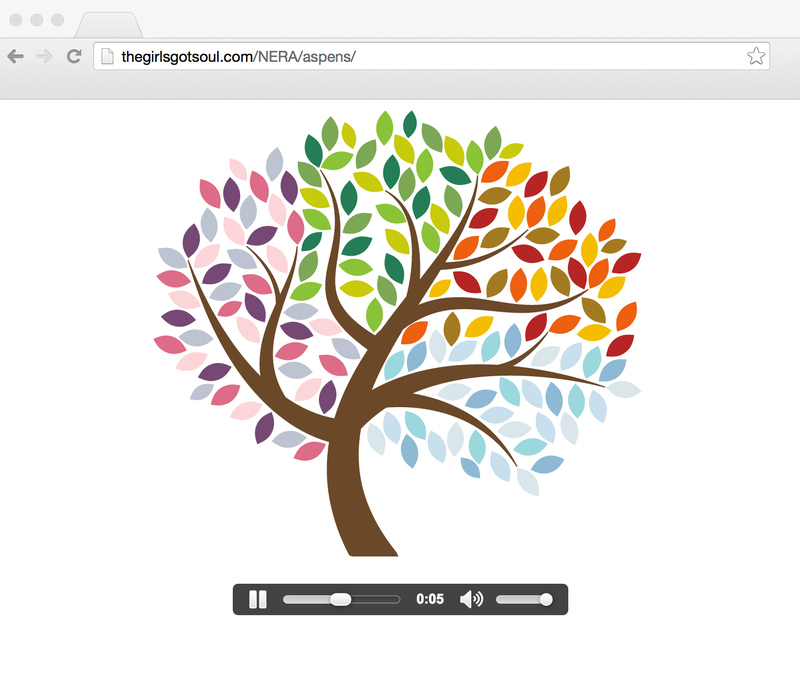 The team passed me the files to implement as animations to send to friends and clients. These were created for the 2014 season.